This workshop is perfect for all levels of illustrators, as well as writers looking to gain more insight to the illustration process. An afternoon snack will be included. If you have any questions, please email ohiocensouth@scbwi.org. We hope you can join us for this exciting event! Jeffrey Ebbeler has been creating art for children for almost 20 years. 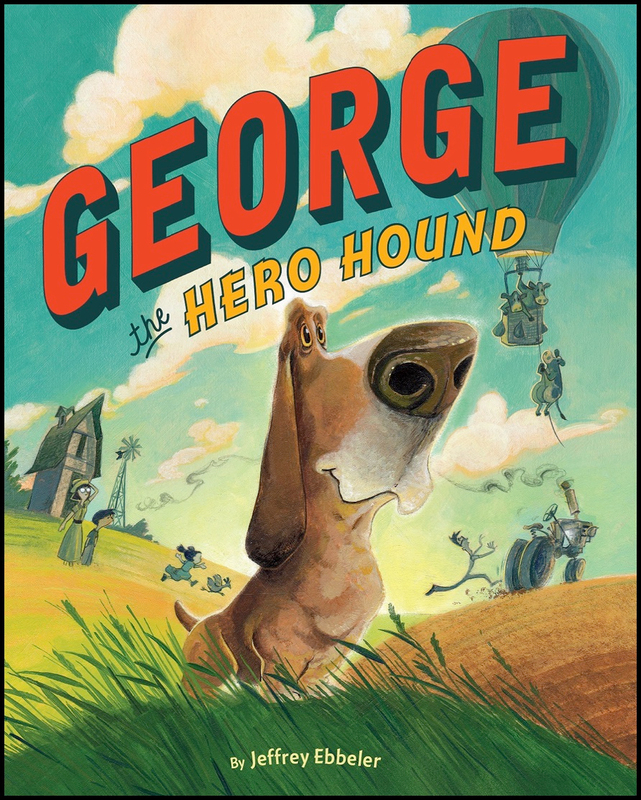 His latest picture book is George the Hero Hound, which is loosely based on his childhood growing up on a farm. Jeff graduated from the Art Academy of Cincinnati. He does a monthly comic series, Nestor’s Dock for Ask magazine. 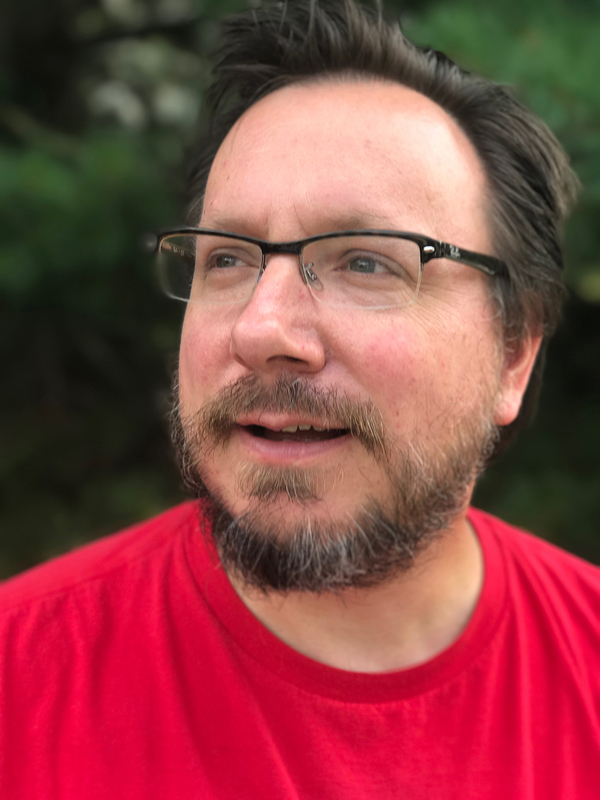 He worked as an art director for a children’s book publisher in Chicago. He has also done paper engineering for pop-up books, created large scale murals for schools and churches, and sculpted wooden puppets. Jeff gives many lectures and demonstrations in grade-schools, colleges, and museums. He and his wife currently live in Cincinnati with their twin daughters Olivia and Isabel. Visit http://jeffillustration.com/index.html to see his books and learn more.